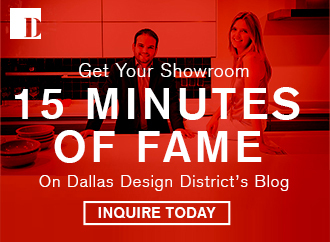 Football and beer go together like Dallas and cowboys… or the Dallas Cowboys. That’s right! It’s football season, and there’s nothing like enjoying a cold one while cheering on your favorite team. 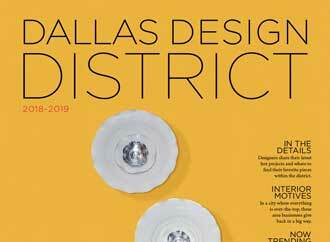 And, if you’re in the mood for something local, you’re sure to find something to love at one of the five breweries located in the Dallas Design District. Of course, knowing where to begin when presented with dozens of unfamiliar bottles and cans emblazoned with imaginative names such as Razzy Wit and The Ghost of Alfred Brown can be a tad overwhelming. 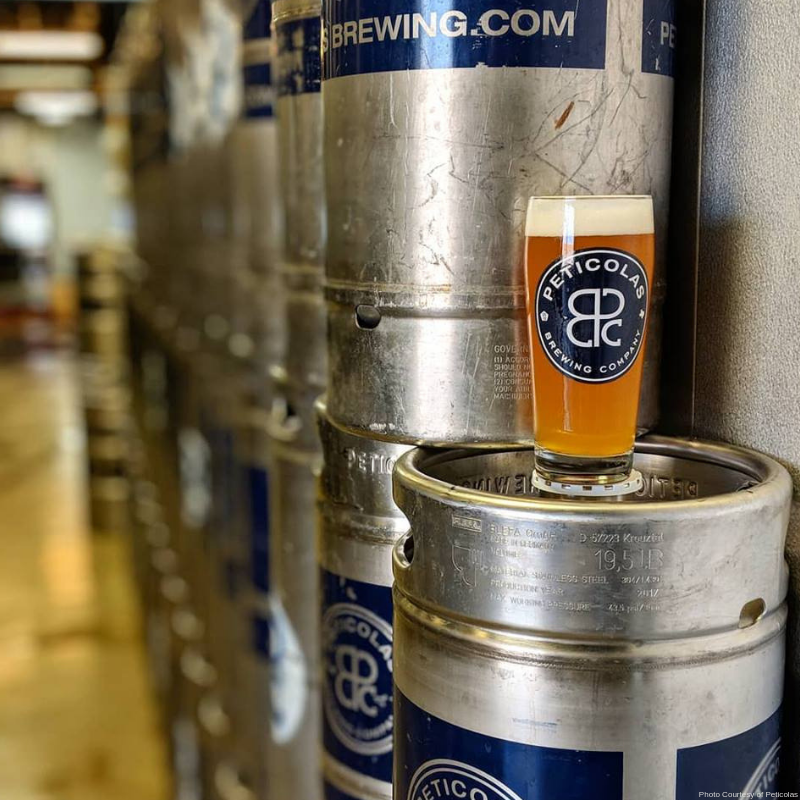 Beer comes in many different styles, and Dallas’ craft brewing community is committed to exploring nearly all of them (not to mention inventing a few of their own). However, all beers fall under one of two main types: ales and lagers. As far as the difference between ales and lagers, there’s a whole bunch of science and art behind it that goes far beyond the scope of this post. To simplify things for us regular, everyday beer drinkers, that difference comes down to the variety of yeast used in the fermentation process. However, the biggest difference for us regular, everyday beer drinkers is the taste. Ales tend to be fruitier, more complex and “hoppier,” or highlighted by slightly (sometimes extremely) bitter notes. Lagers are more crisp, smooth and mellow and often have less body than ales. Either way, refreshment awaits! A big player in the craft-brewing world is the India Pale Ale or IPA. If you’ve heard IPAs are bitter and tend to feature a higher alcohol content, you heard right. But you also heard wrong. It all depends on the brewery. Just because you tried an IPA once and didn't much care for it, that doesn’t mean you’ll dislike them all. 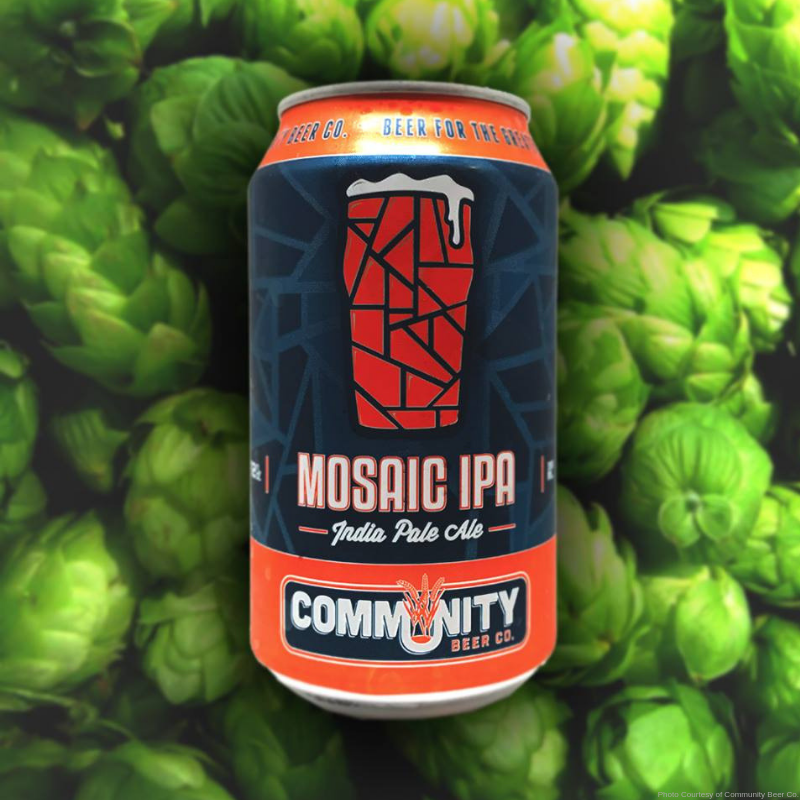 Whether you’re new to the world of IPAs or they’re old hat, check out Community Beer Co.’s famous Mosaic IPA. With its well-balanced malt-hop profile, this is one IPA that understands how to be simultaneously subtle and bold. The black lager is an opaque pour that typically carries hints of chocolate or coffee. 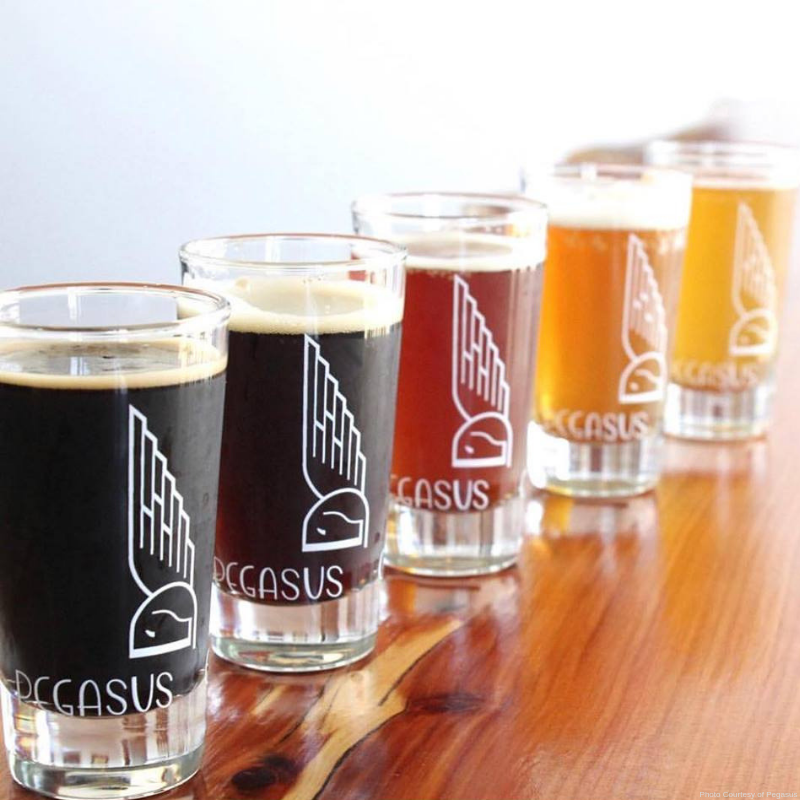 While these beers may resemble stouts (see below), they are not ales. The Texikaner from Pegasus City Brewery is a great addition to any list of favorite dark beers. Smooth and light-bodied, this Texikaner partakes of both German and Mexican brewing traditions. The result delights with its crisp finish and toffee-like richness. Amber ales are a pale ale, but they’re not to be confused with IPAs. Amber ales are less hoppy and range in color from light copper to brown. 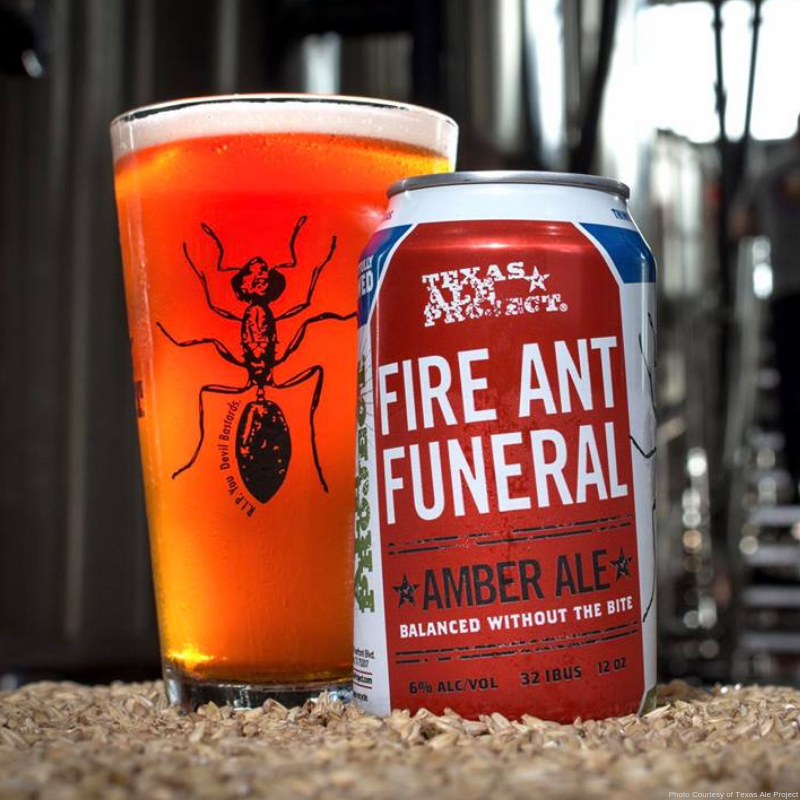 For a smooth and balanced amber ale, stop by Texas Ale Project and order the Fire Ant Funeral — and be sure to ask your bartender about the origin of this beer’s unusual name. Belgian ales trade the bitterness of hops for fruity, sweet and spicy flavors. To mark their fourth anniversary, Peticolas Brewing created a Belgian they dubbed It’s Always Something. While all beers have a nose, this is one whose aromas you’ll want to savor before you sip. Whiffs of dark candi sugar (a staple of the Belgian brewing process) and banana are complemented by plummy, raisin-like undertones. It that sounds symphonic, then wait until you actually taste it! In the realm of darkness, Guinness is the most famous stout. 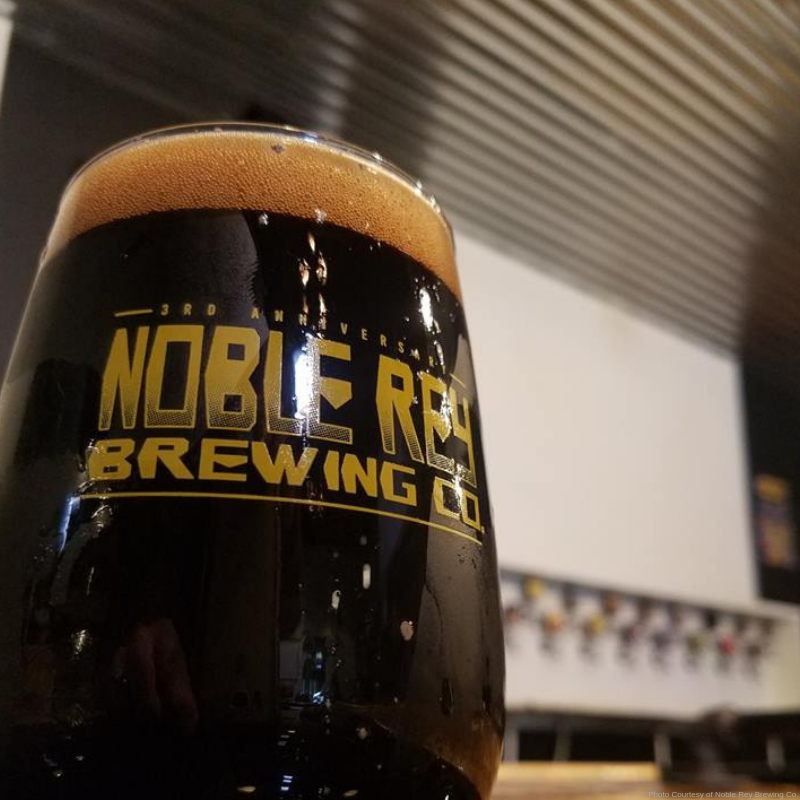 But from the DDD’s Noble Rey Brewing Company comes a sweet stout, Yub Nub, made using their house coffee and caramel. Aside from being delicious and full-bodied, the name alone makes it a great drinking experience. 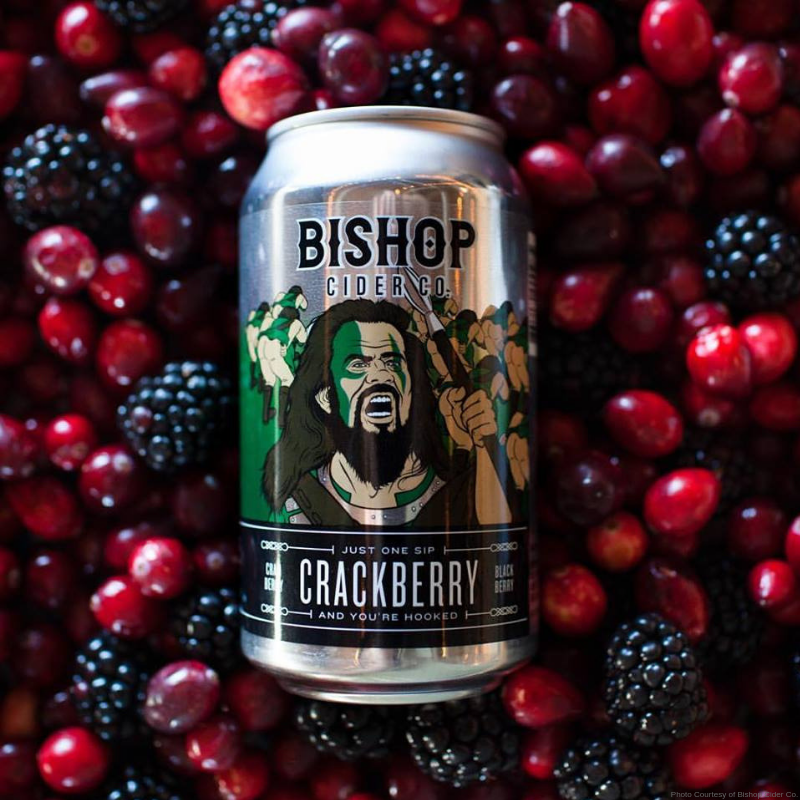 OK, while not technically a beer, we’d be remiss if we failed to mention Bishop Cider Co. All of their Texas-made ciders are naturally sweetened with fruit juice. That means no added sugars, syrups or honeys. You can get one (or more) of 24 ciders on tap at Cidercade while playing any of the 100+ games on site for free. Of course, this list represents just a sampling of the beers available in the DDD, so don’t limit yourself. Explore, try a flight and taste-test to discover the styles that bet wet your whistle.